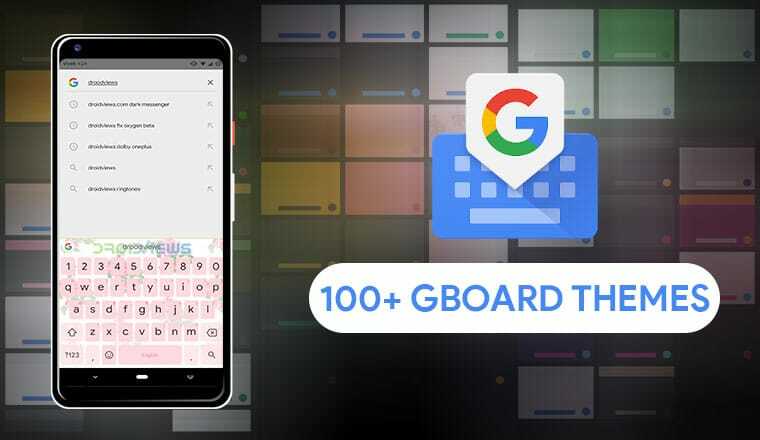 The Gboard theme Magisk module by RKBD adds over 100 new themes to Gboard. 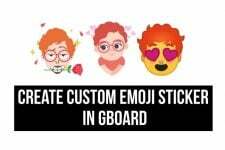 Follow the tutorial to know how you can install more than 100 new Gboard themes on your Android device using Magisk. The method requires root access. Like many Google apps, Gboard started as a barebones stock Android app. Just as Google Phone used to simply be the stock dialer app from Android brought to the Play Store, Gboard was the stock Android keyboard. Back then, it was known as the Google Keyboard. The Google Keyboard has come a long way since then, and the change in its name signified a change in the direction the app was going. It was no more replication of the stock Android keyboard. Gboard today supports more than 500 languaged, can be customized in various ways as per a user’s choice. It also supports themes all of which are pre-built. There is no support for third-party themes yet. That doesn’t mean you can not get any new themes on Gboard though. Actually, that will depend on whether your device is rooted. If it is, it most probably is rooted using the Magisk Systemless framework. And if it is, only then you can install the new themes we’re talking about here. Developer RKBD has created a Magisk Module which adds over a hundred new and unique themes to Gboard. There is no complicated process involved with it either since the module takes care of everything. Once the module is installed and activated, the new Gboard themes can be found right alongside the other Gboard themes in the Gboard settings. You’d be hard-pressed to tell which of the themes are from the module and which are from Gboard itself, that’s how original it feels. Launch the Magisk Manager app and swipe from the left edge of the screen or tap on the hamburger menu button on the top-left to pull out the side menu drawer. From here, go to Downloads and tap on the search icon at the top. Type Gboard, then tap on the download icon next to the first search result, which should be Gboard Themes. 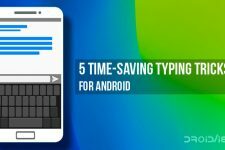 Don’t forget to check 5 time-saving keyboard themes for Android to use the keyboard efficiently. Select INSTALL on the pop-up dialog box that appears. This will install the Magisk Module and when the installation is complete, tap on the REBOOT option at the bottom. Some of you may remember we’ve previously shown you how to install an early version of the Gboard themes magisk module before too. Back then, the module wasn’t available in the official Magisk repositories. As mentioned earlier, the new Gboard themes are shown right alongside the official Gboard themes in the Gboard settings. You can choose one of many ways to access these settings. The first is the app icon in your app drawer which opens up right into the Settings if Gboard is installed and activated. In the settings, you can then go to Themes. Alternatively, you can tap on the G button when Gboard is open and then select the Themes button to get to the Themes section directly. If you want even more complexity, you can also go to Settings > System > Language & input > Virtual Keyboard > Gboard > Themes to get to the same place. 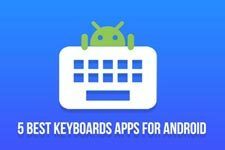 Besides changing the theme of Gboard, there are a bunch of other Gboard tips and tricks you should not miss. In the Gboard themes, you can now see a new section added by the module called System. This has the most number of themes too if you compare with Colours, Landscapes, Light Gradients, or any other sections. You’ll find some interesting color combinations in the newly added themes and even true black themes for fans of AMOLED screens and deep blacks. Then there are some fruity themes or that one theme with an abstract red and black background. These can be applied similarly to any other Gboard theme. That is, just touch the one you want to apply and you’ll see a preview of it. You can turn on or turn off the Key borders toggle as per your preference and then tap Apply. Some of the themes may not have key borders at all. If you toggle the Key borders setting off it reverts back to a plain black theme. You’d have to keep that in mind as you explore and apply themes.